Lithuanian President Dalia Grybauskaite on Thursday urged NATO’s top general to create new alliance command centres on its eastern flank to deter Russia, calling their current location in Europe a relic of the Cold War. “In light of the changing geopolitical dynamics, NATO is too slow; therefore, changes are needed in reforming and speeding up decision-making and relocating military commands closer to the eastern borders of the alliance,” Grybauskaite said in a statement after talks with NATO Supreme Allied Commander US General Curtis Scaparrotti. 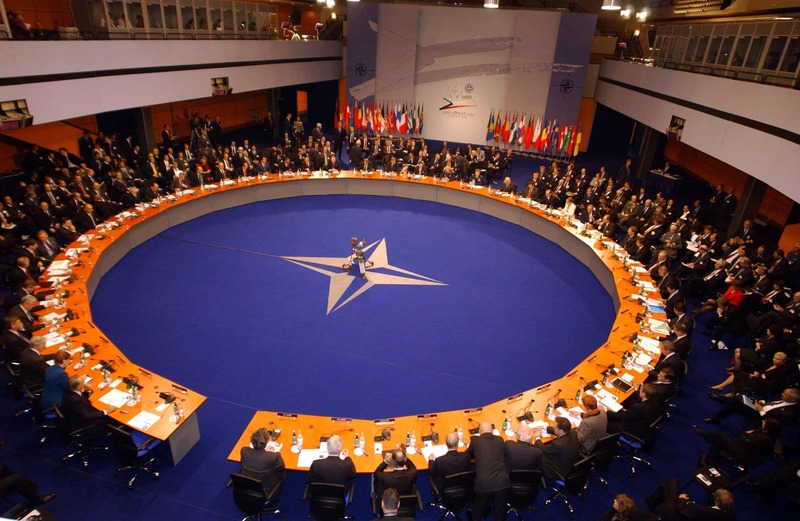 “The current NATO command structures and military forces were positioned according to the Cold War logic -? in Europe’s West and South,” Grybauskaite said. With the “growing threat from Russia, it is necessary to redeploy allied forces to the Eastern flank,” he said. In recent years, NATO has activated small command centres in eight central and eastern European nations. However, NATO has only major headquarters behind the former Iron Curtain — Szczecin in western Poland. Asked by reporters to comment the request, Scaparrotti said he had confidence in current structures, and advanced technologies enabled the US-led alliance “to command and control from different locations”. The alliance is currently deploying four multinational battalions to the Baltic states and Poland on a rotational basis to counter frequent Russian military exercises near the region. The move is designed to reassure Lithuania and other NATO eastern members that were once part of the Soviet bloc and are rattled by Russia’s intervention in Ukraine and military buildup in the region. As part of the deployment, the US and Germany have recently moved hundreds of troops along with tanks and heavy equipment to reassure Lithuania, a nation of three million. Similar units are being set up in neighbouring Latvia, Estonia and Poland. Moscow denies any territorial ambitions and has slammed NATO reinforcements in eastern Europe as a threat.